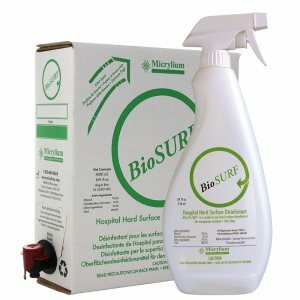 BioSURF is the world's fastest one step surface disinfectant. 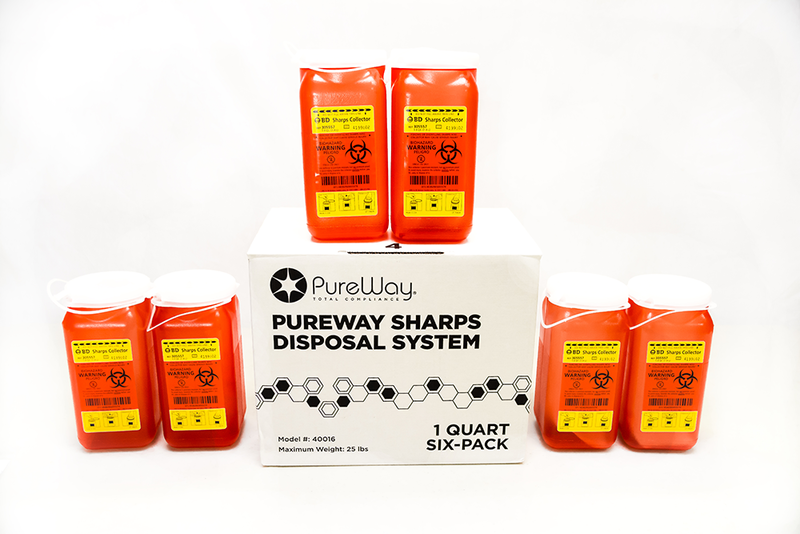 Unlike most disinfectants that can take up to 10 minutes to disinfect, BioSURF works within seconds. 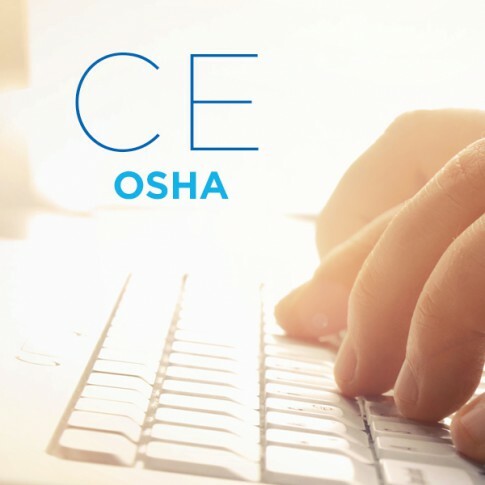 PureWay offers a comprehensive and site specific OSHA & IC compliance program specifically designed for Tattoo professionals.